Creed vs Taylor Swift – One Last Love Story. 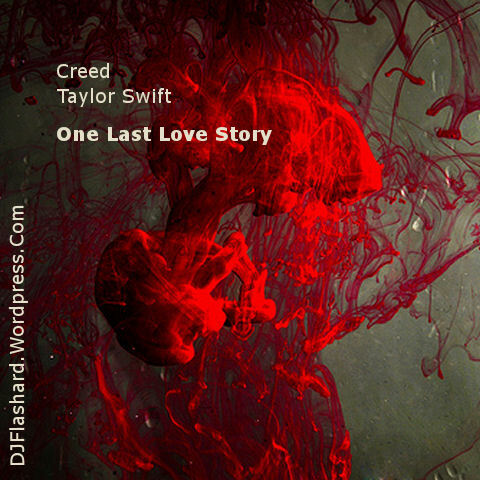 DJ Flashard – Creed vs Taylor Swift – One Last Love Story. Mixed using Creed – One Last Breath (Instrumental) and Taylor Swift – Love Story (Acapella). DJ Flashard Video Mashup – Iyaz vs The Veronicas – Untouched Replay. Mixed using Iyaz – Replay (acapella and instrumental) and The Veronicas – Untouched (instrumental).